It was fleet week here last week and I spent some time out by the bay gathering shots of all the festivities. Here are a few. 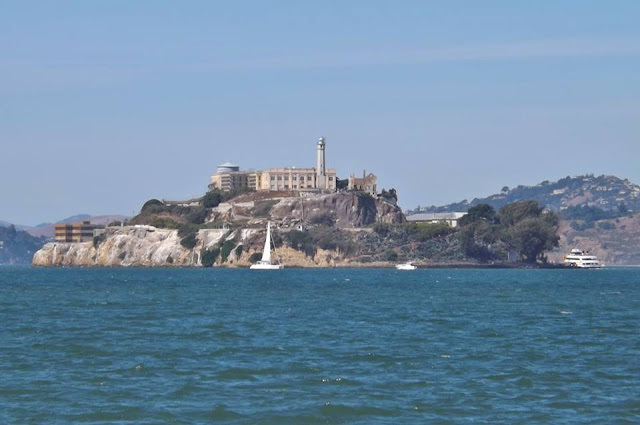 The first shot FYI is a photo of Alcatraz Island. Thank you and enjoy. 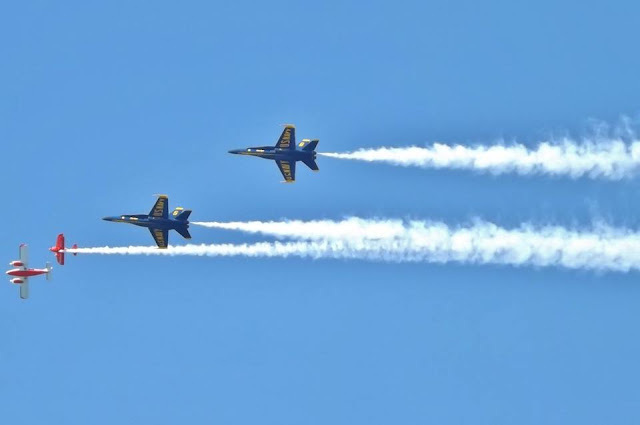 The Blue Angels were in town for fleet week in San Francisco showing off their acrobatic maneuvers for locals and tourists alike. Here are a few shots I was able to capture for you. Enjoy!